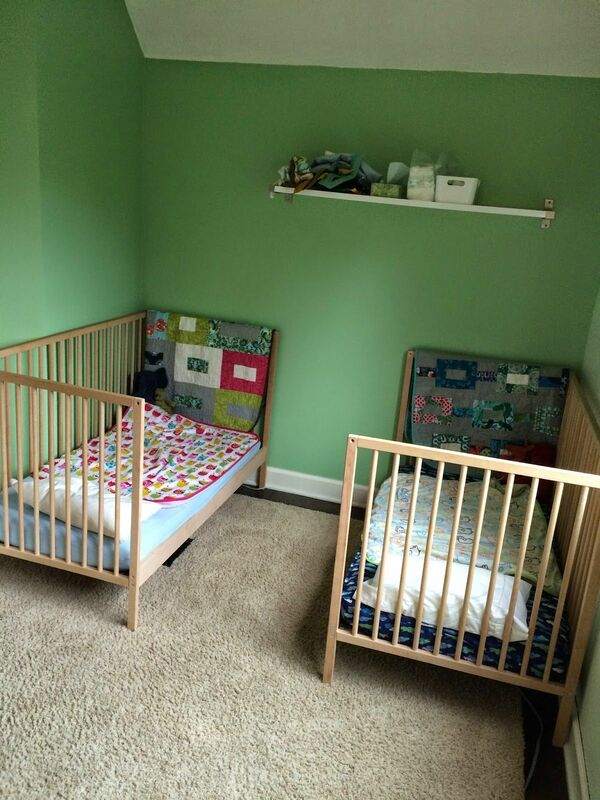 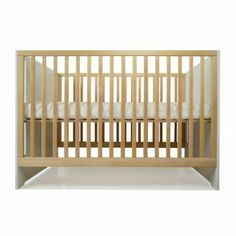 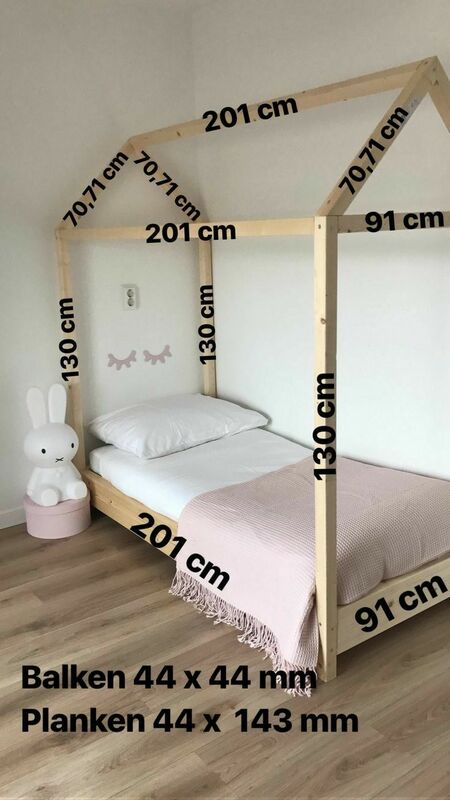 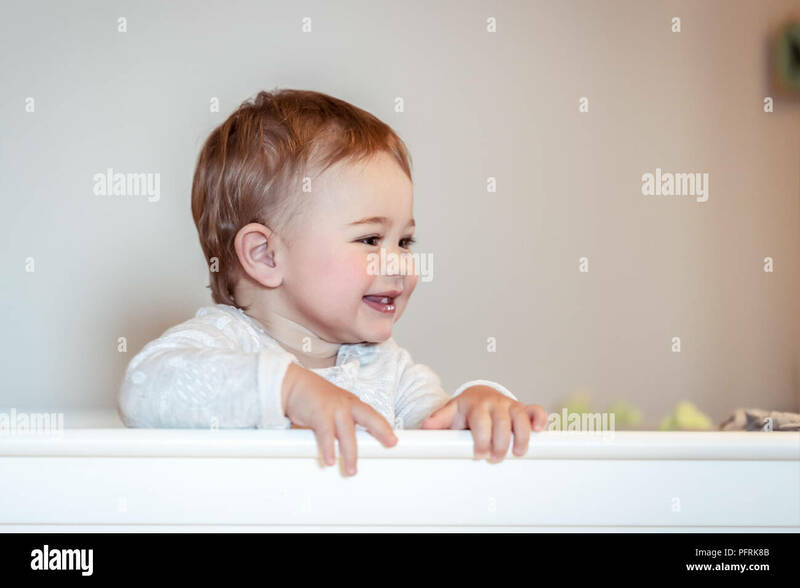 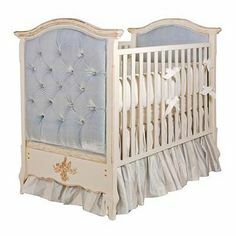 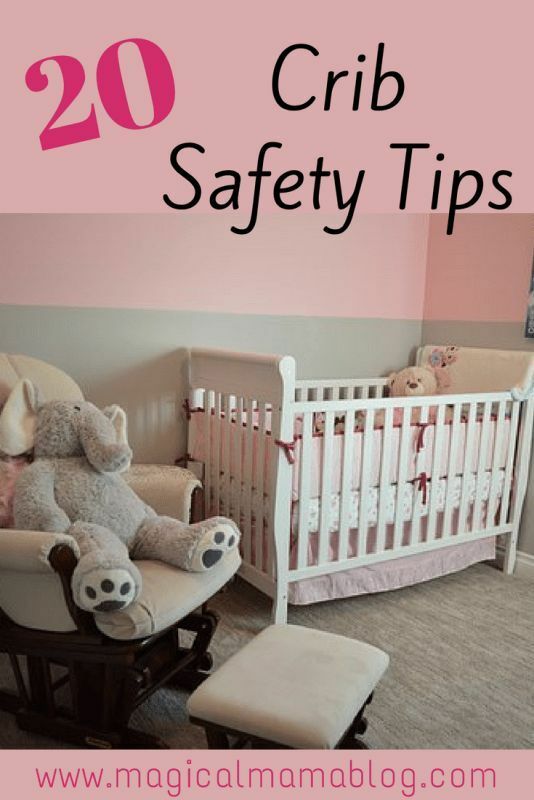 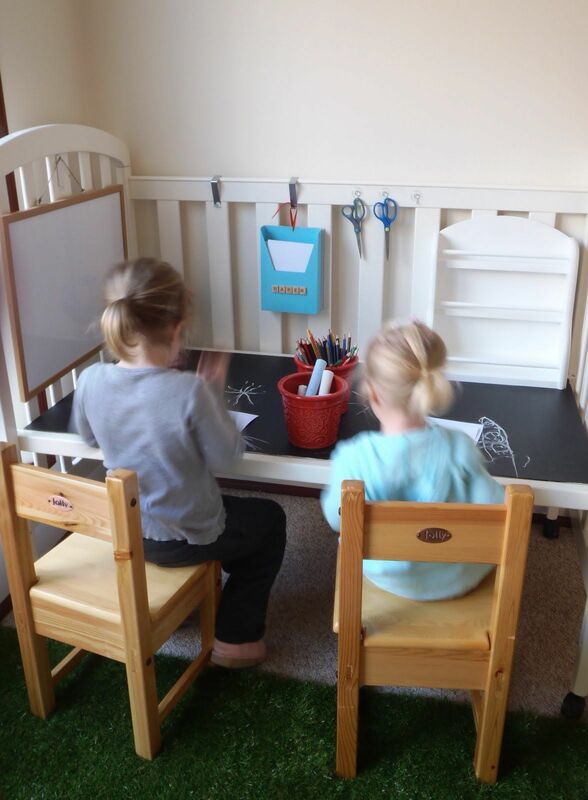 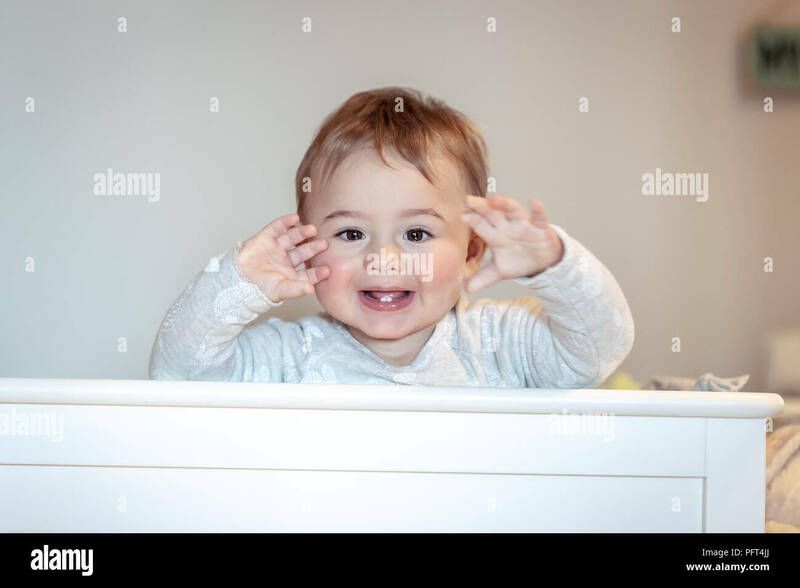 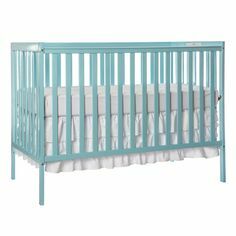 When we found out we were having surprise twins almost two years ago we decided to go with the Ikea Sniglar cribs because of the reasonable . 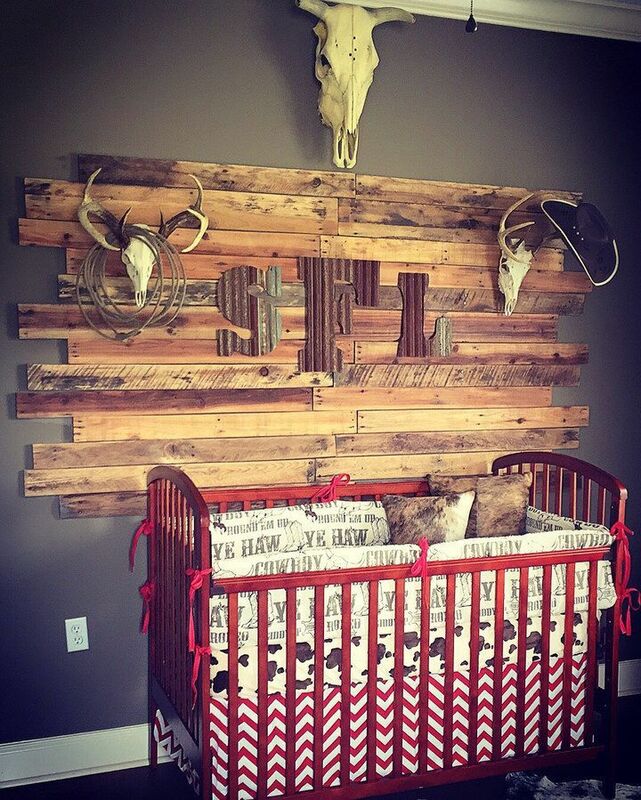 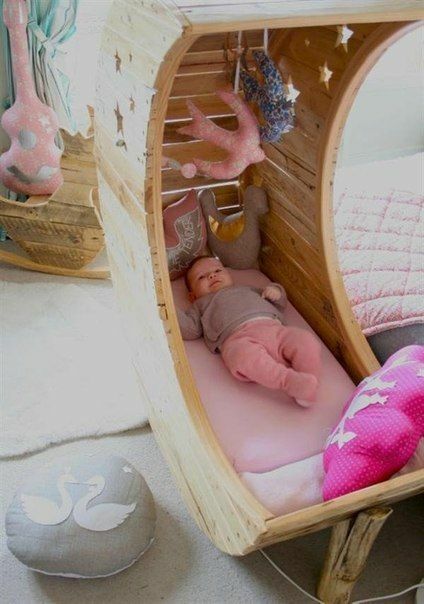 now thats a cool crib! 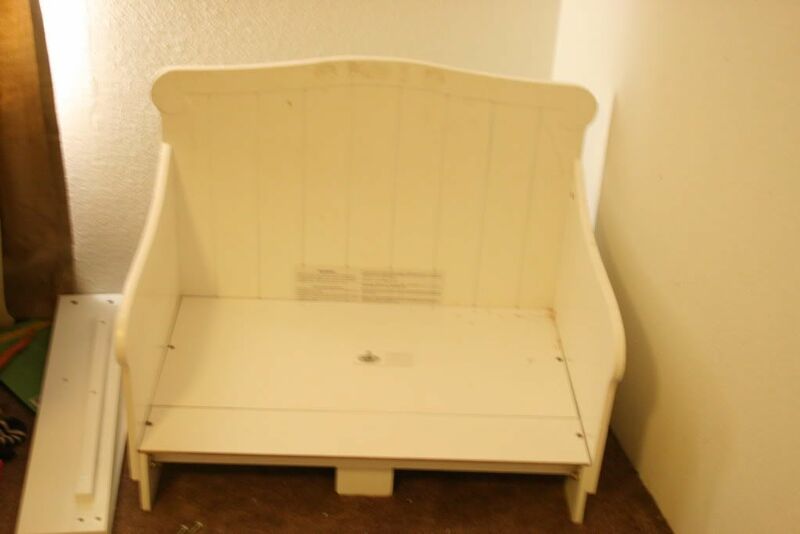 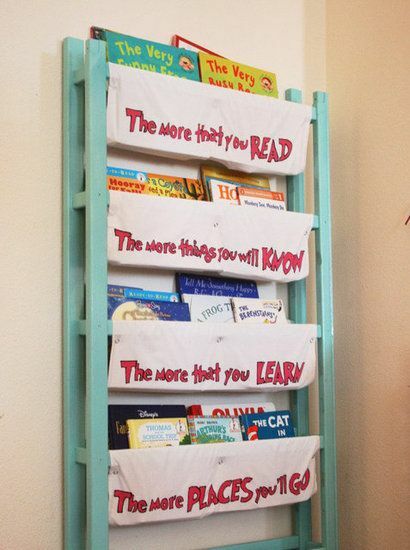 Bookshelf: Jamie of DIY Home Sweet Home made this bookshelf using the front and back panels of an old crib and painted pillowcases. 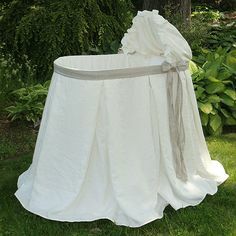 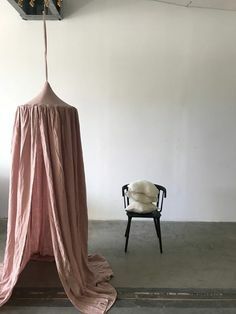 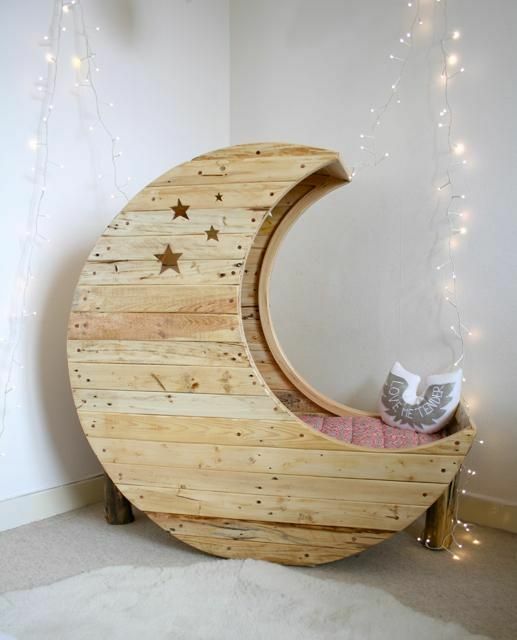 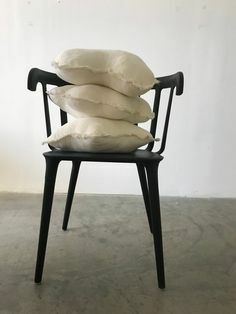 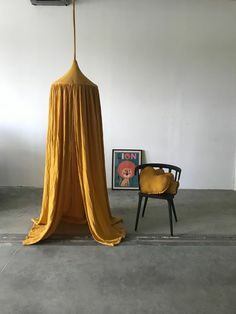 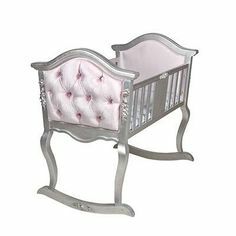 who couldn't love this moon cradle? 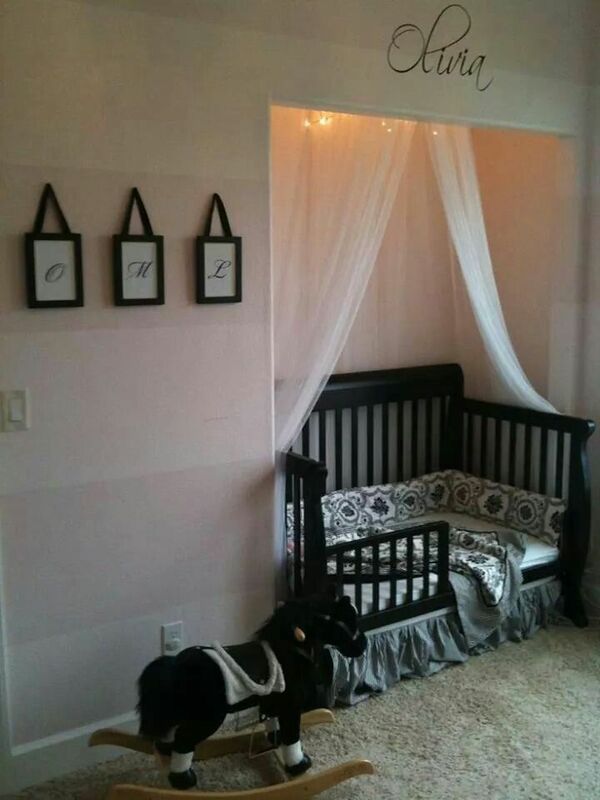 maybe a heartless villain. 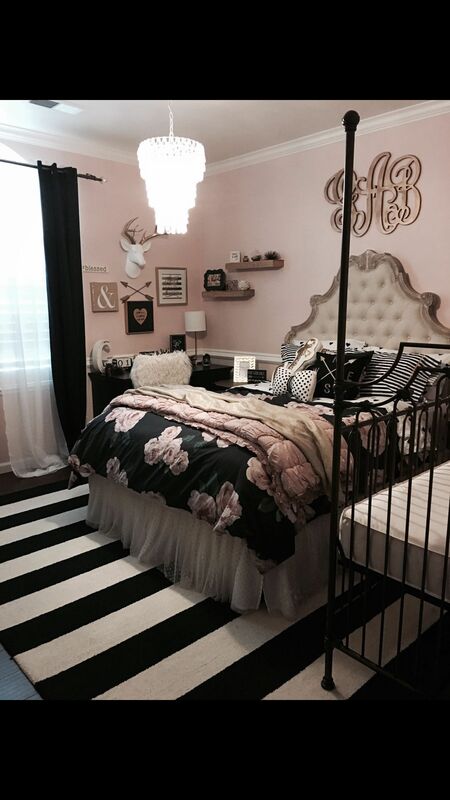 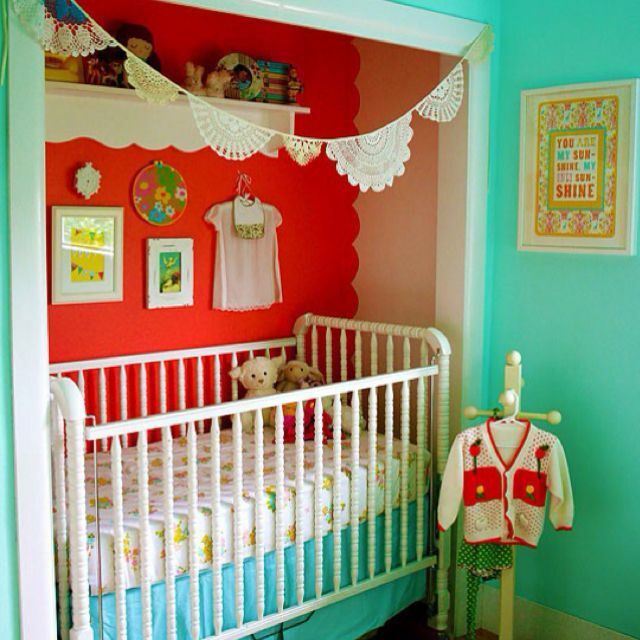 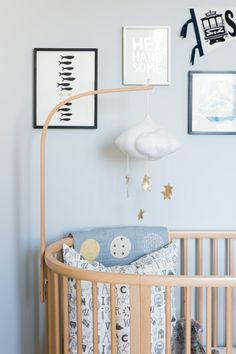 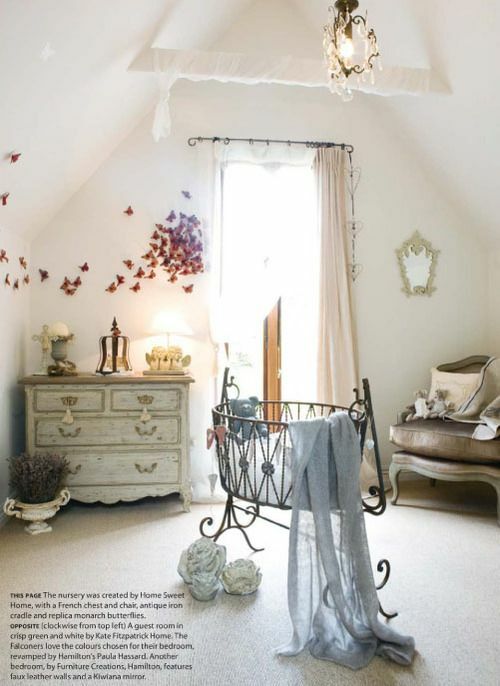 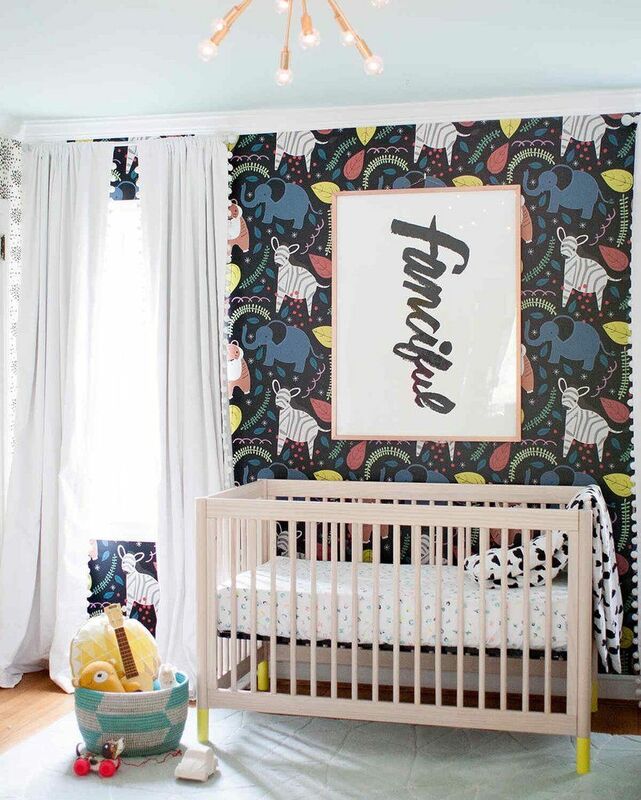 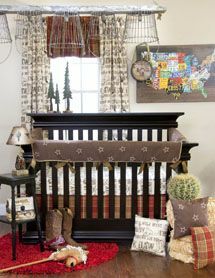 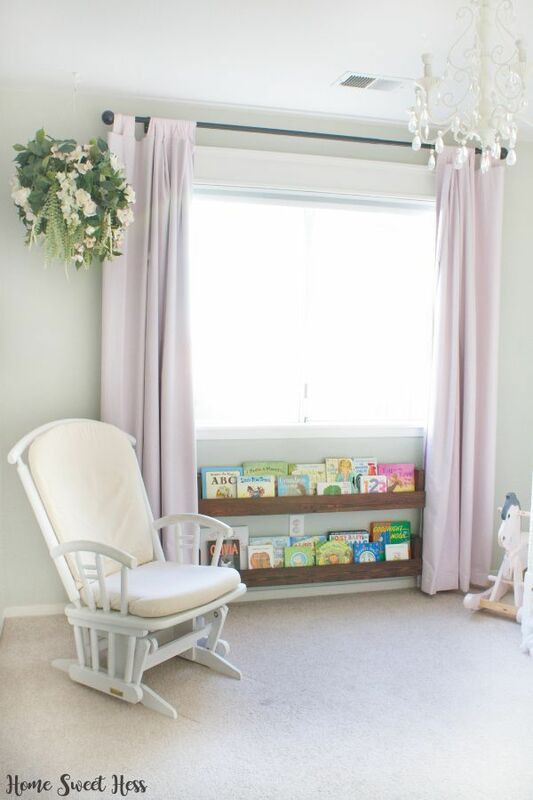 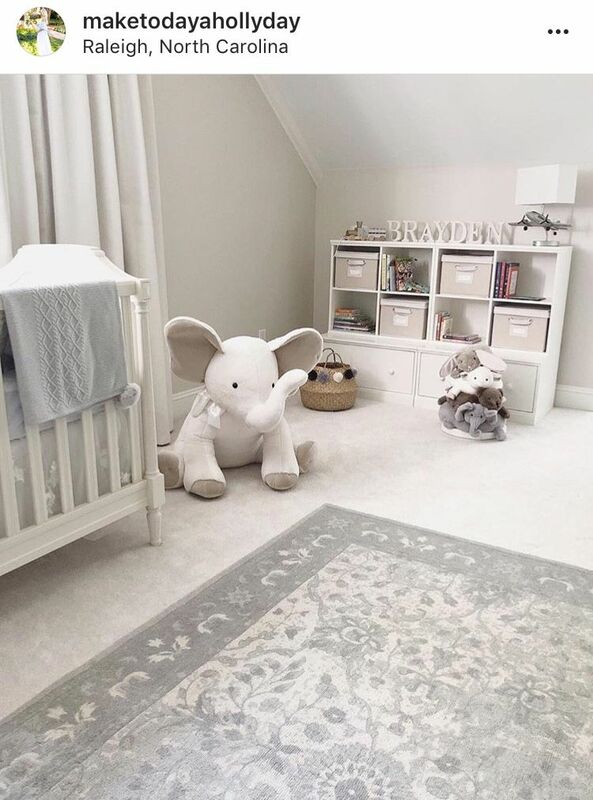 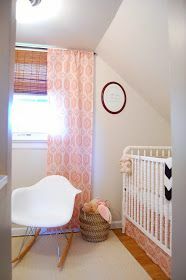 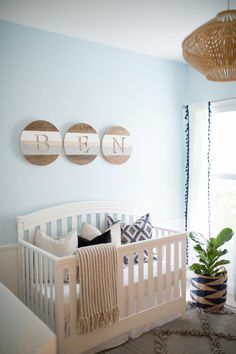 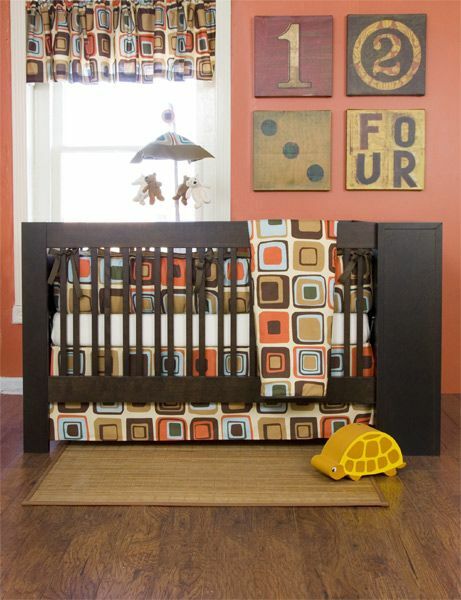 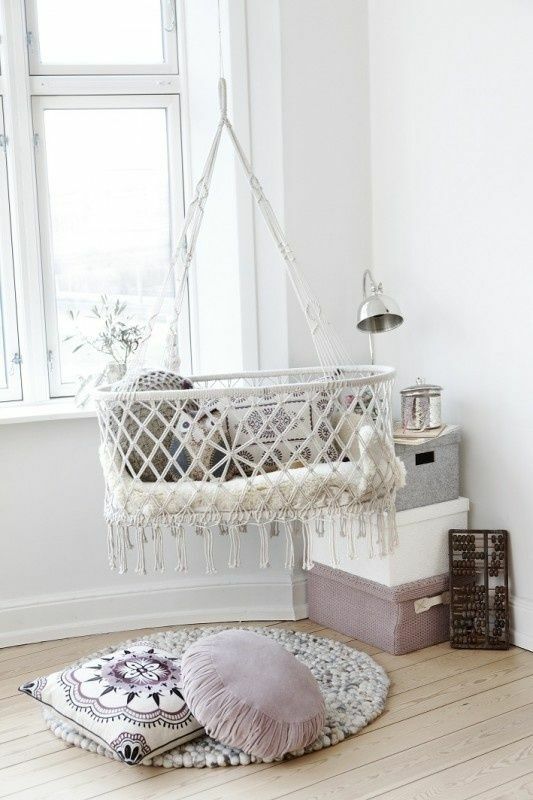 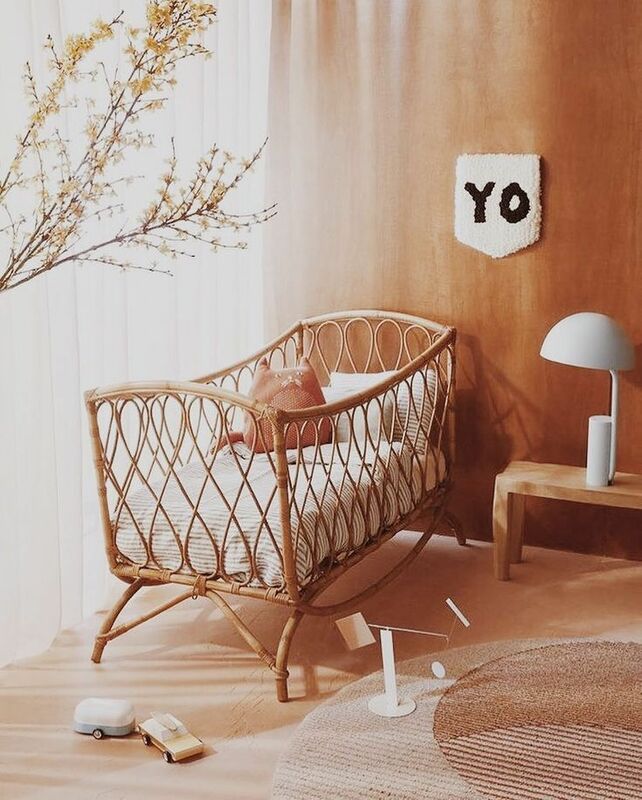 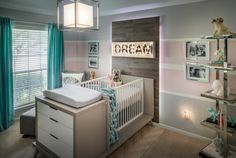 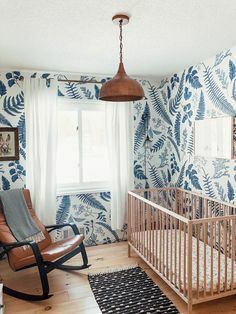 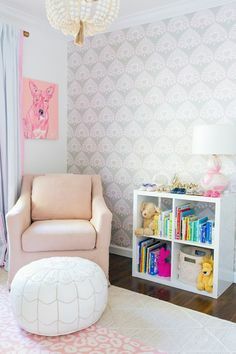 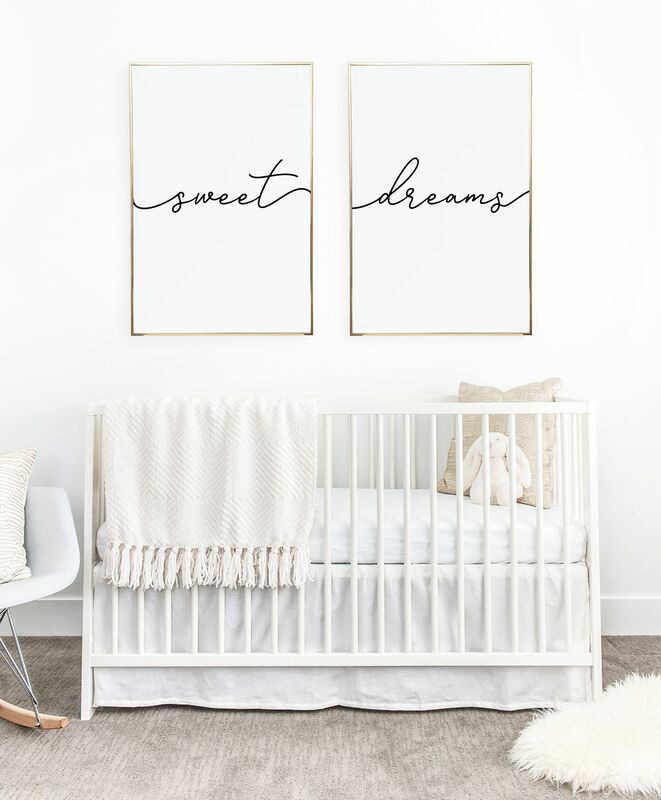 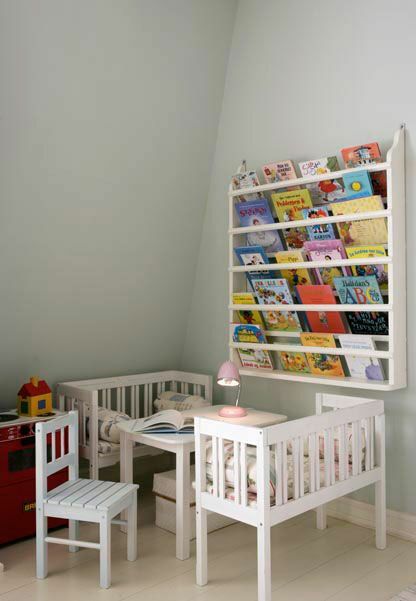 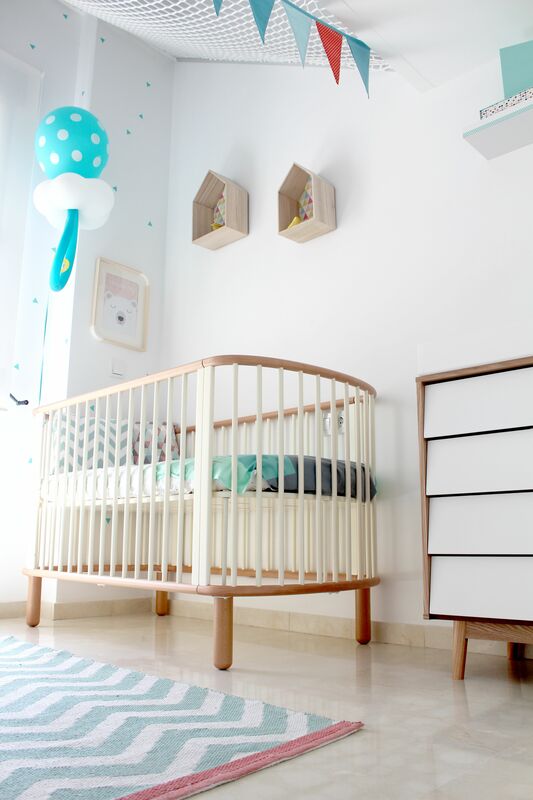 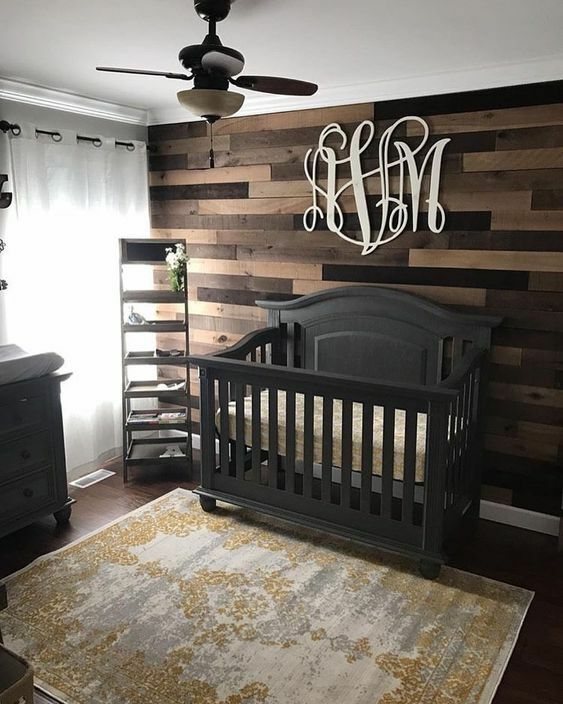 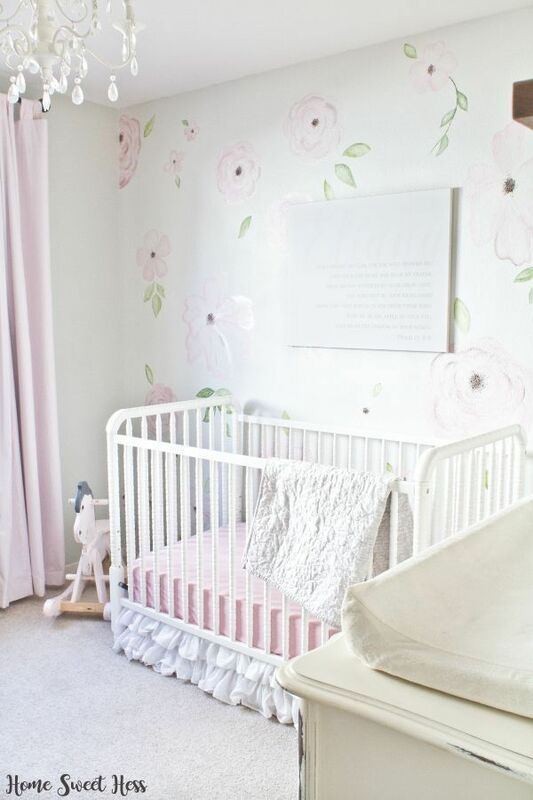 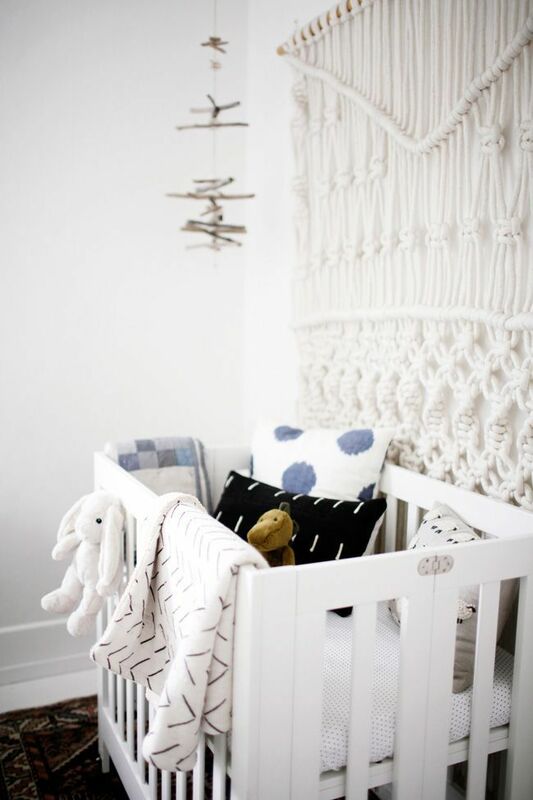 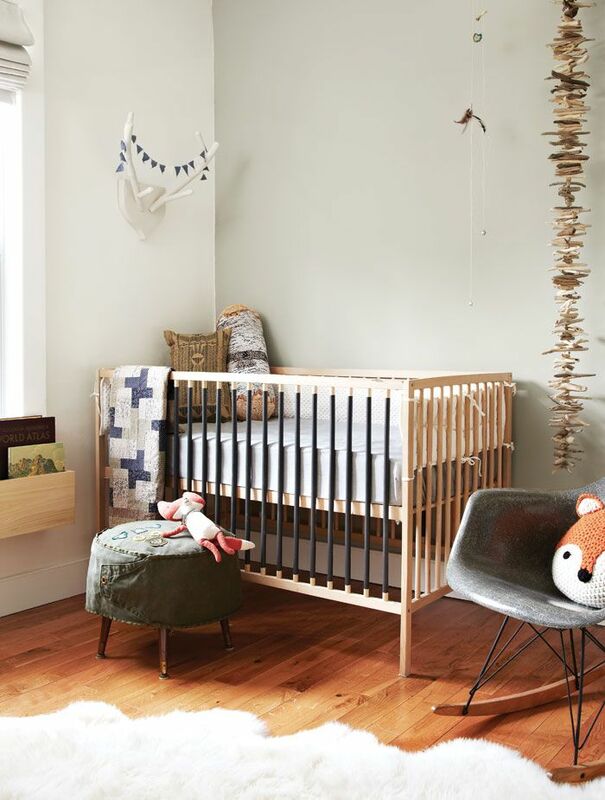 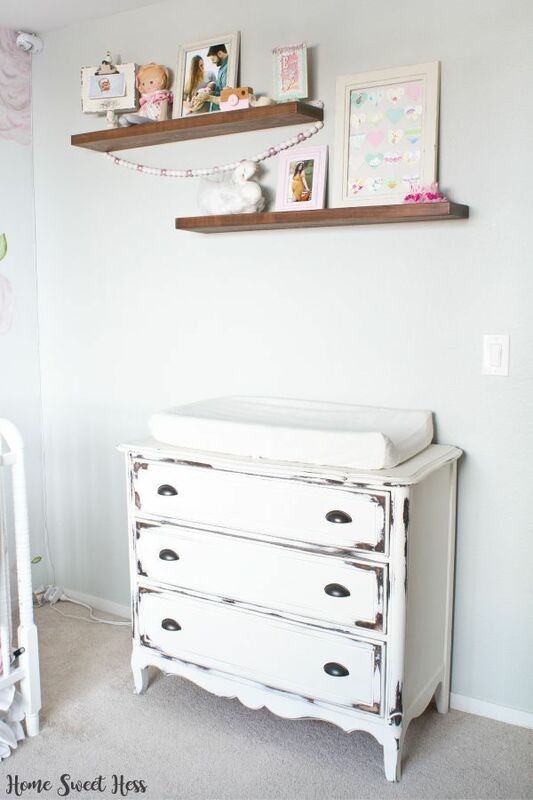 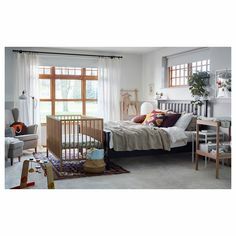 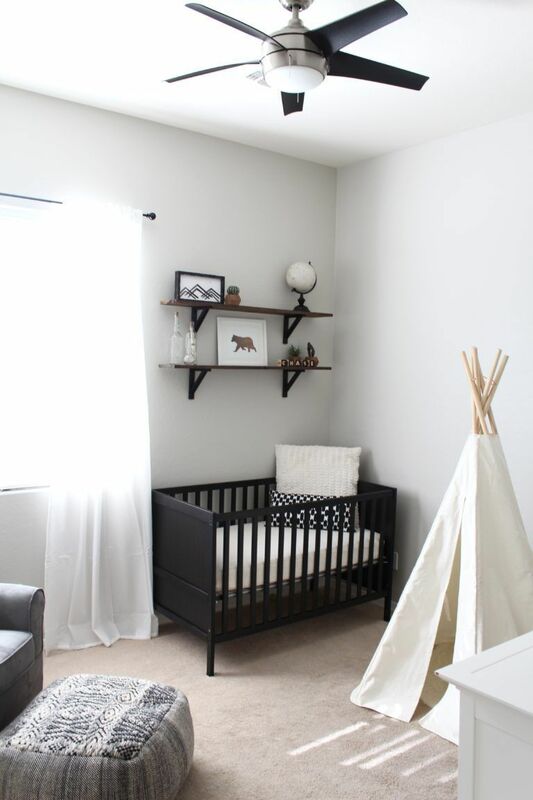 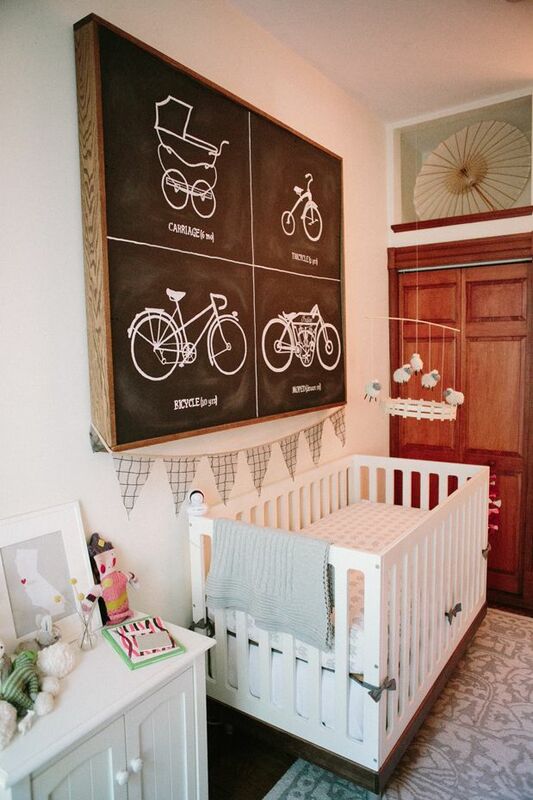 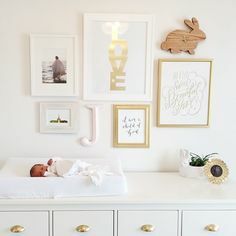 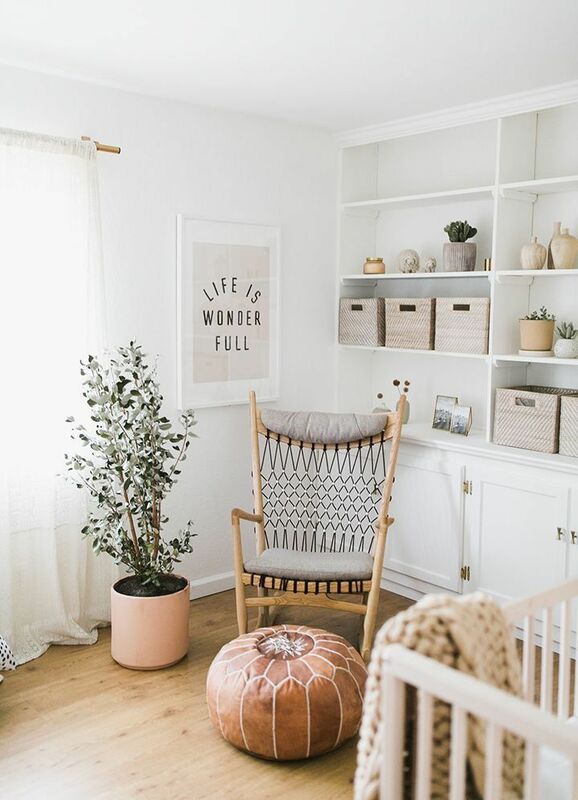 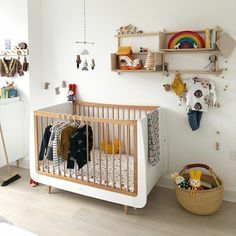 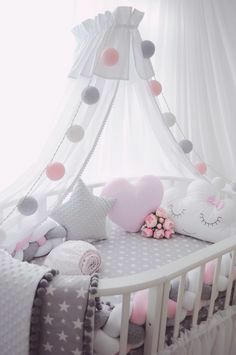 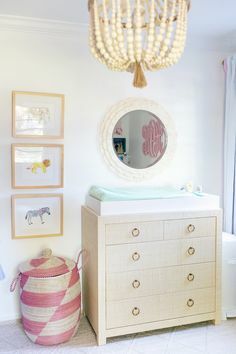 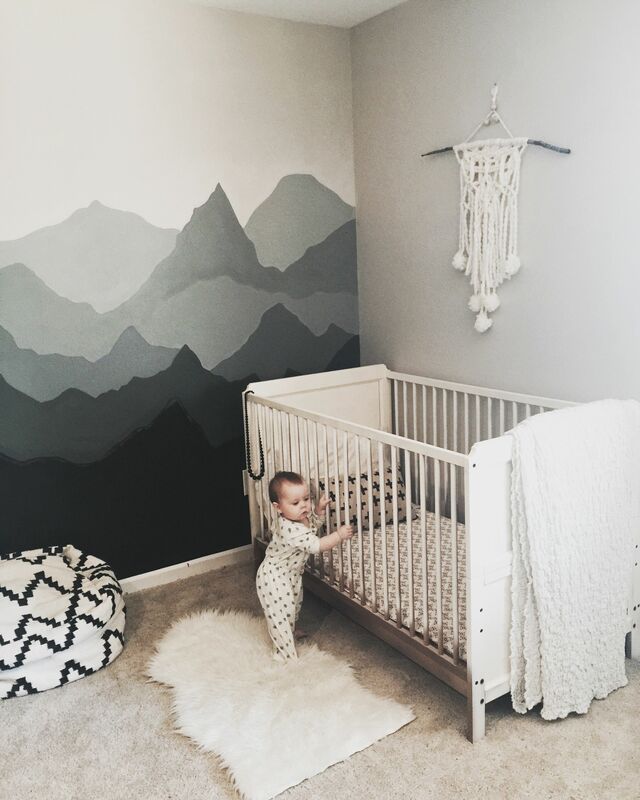 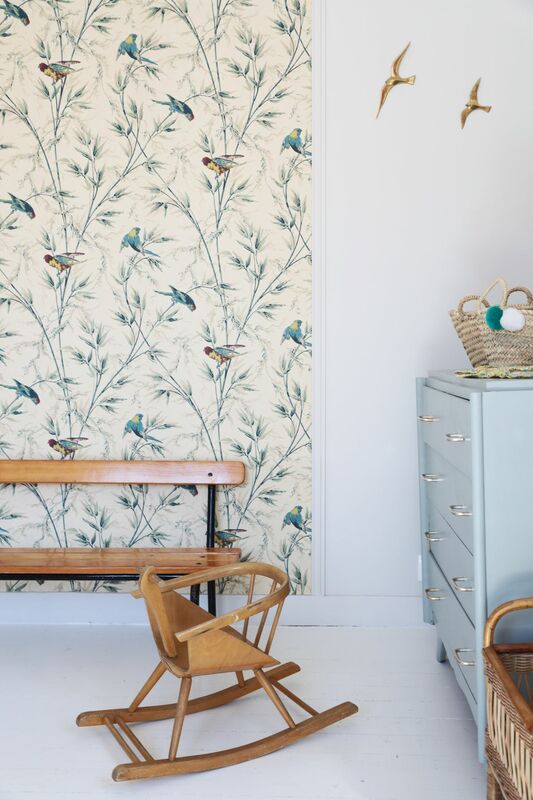 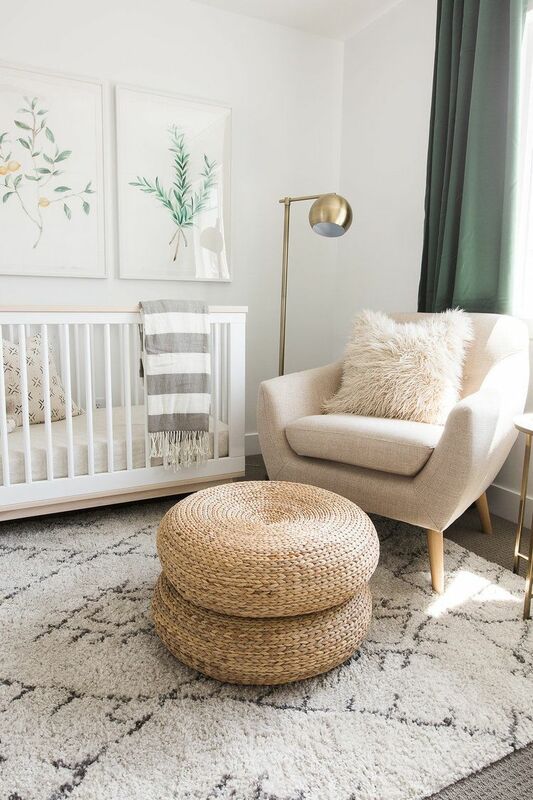 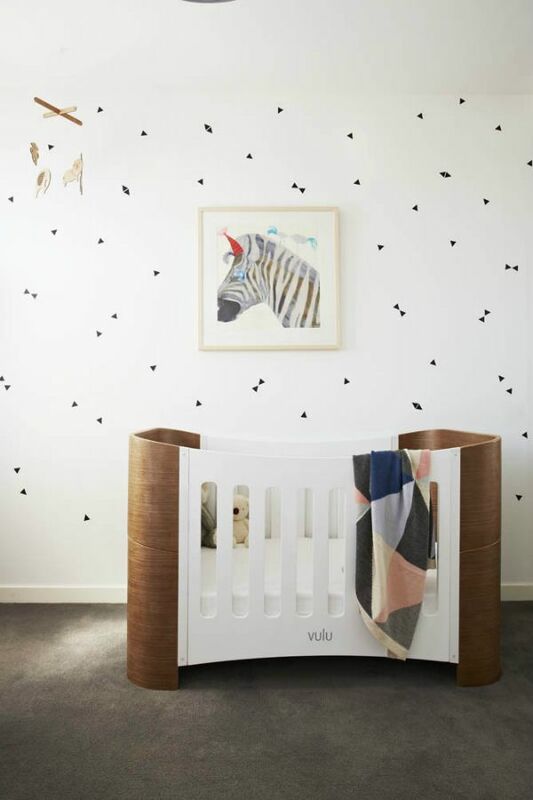 home sweet home LOVE, LOVE, LOVE this baby room!!! 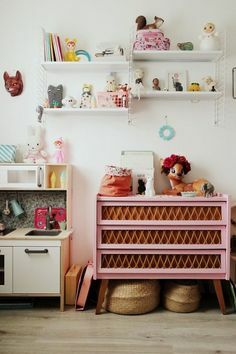 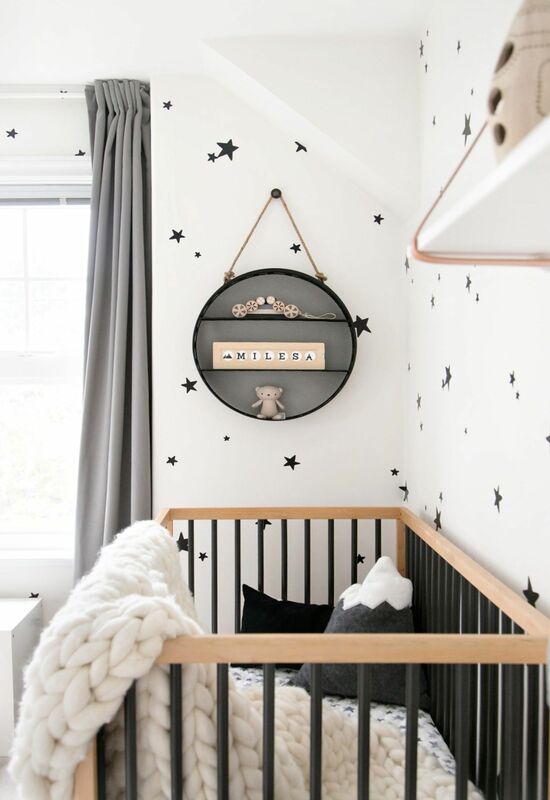 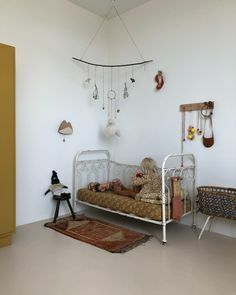 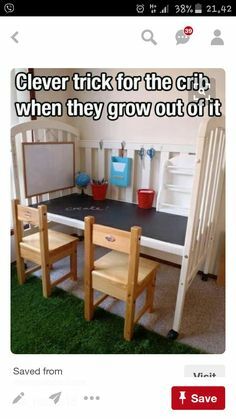 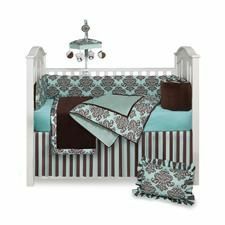 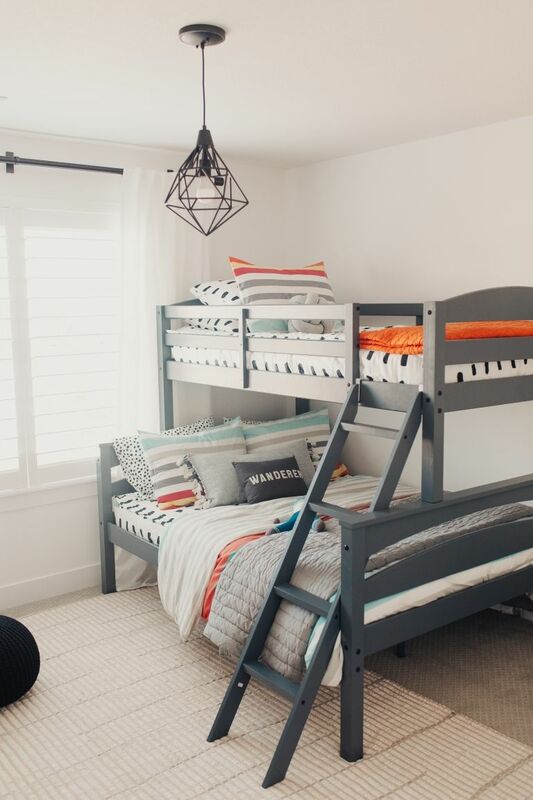 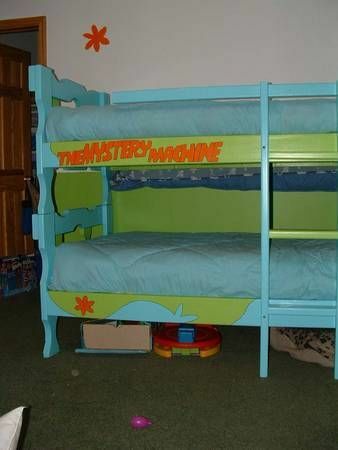 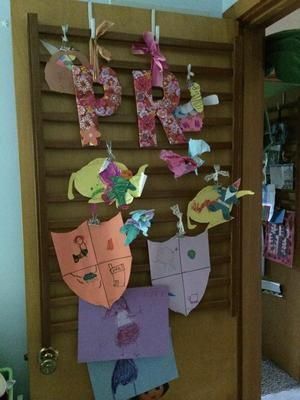 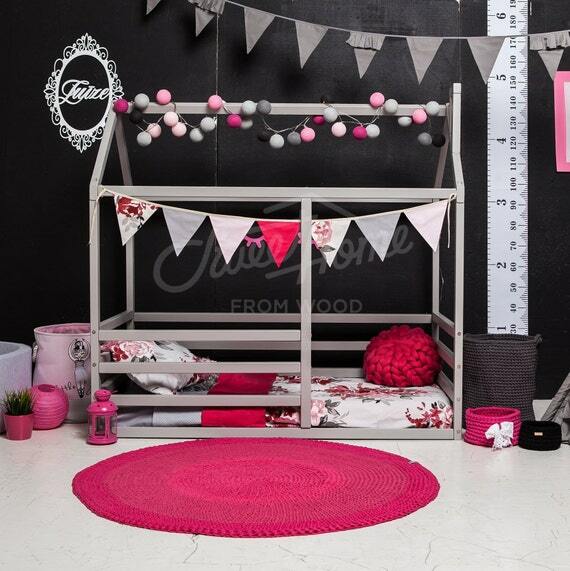 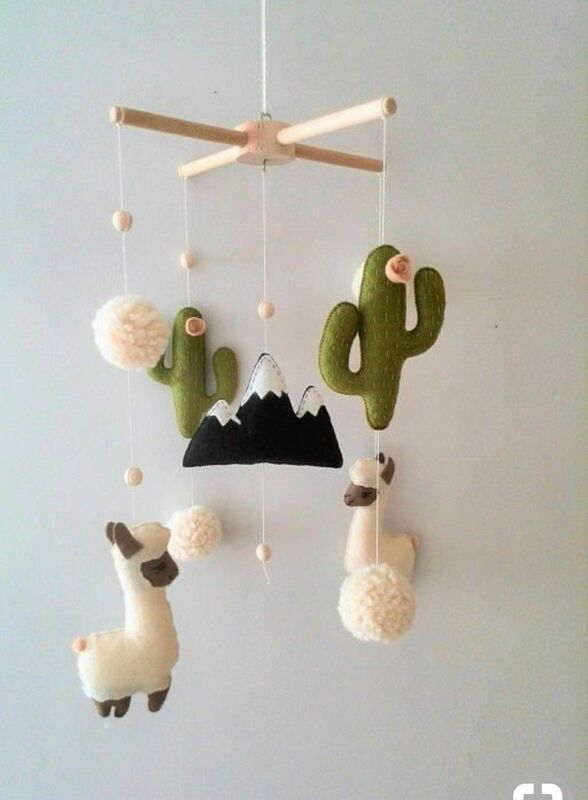 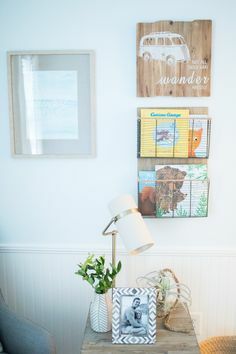 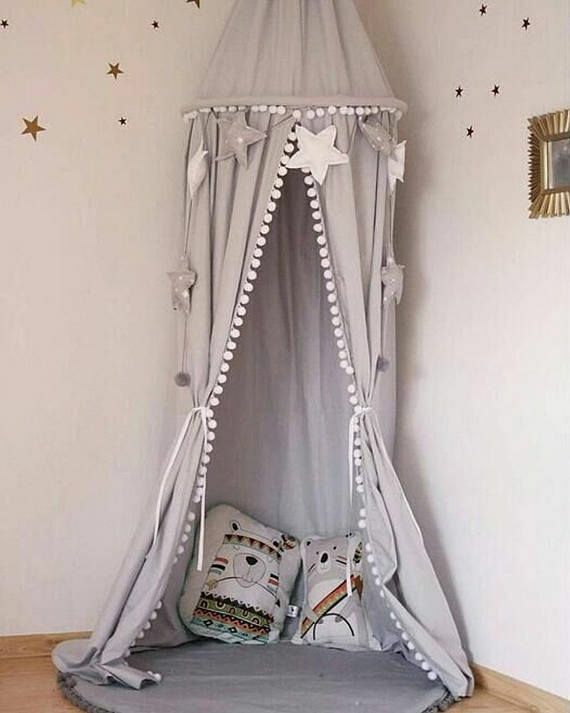 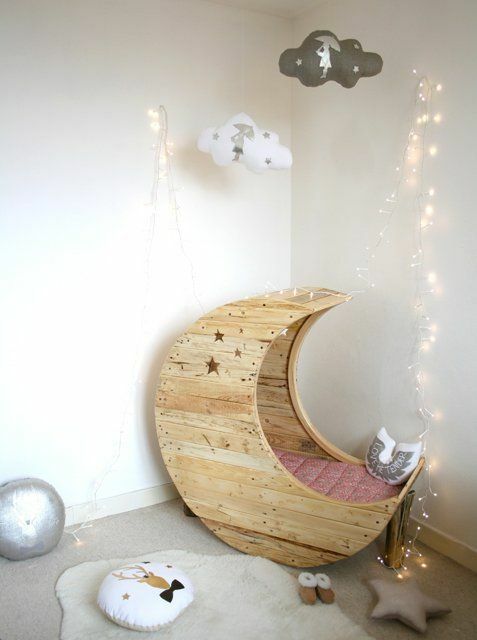 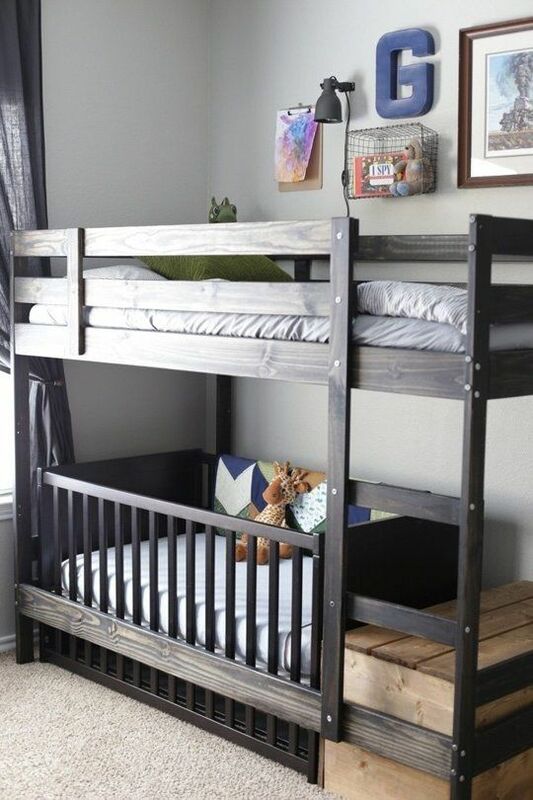 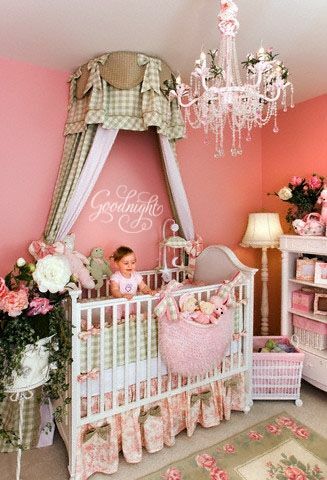 Amazing kids bedroom - so whimsical! 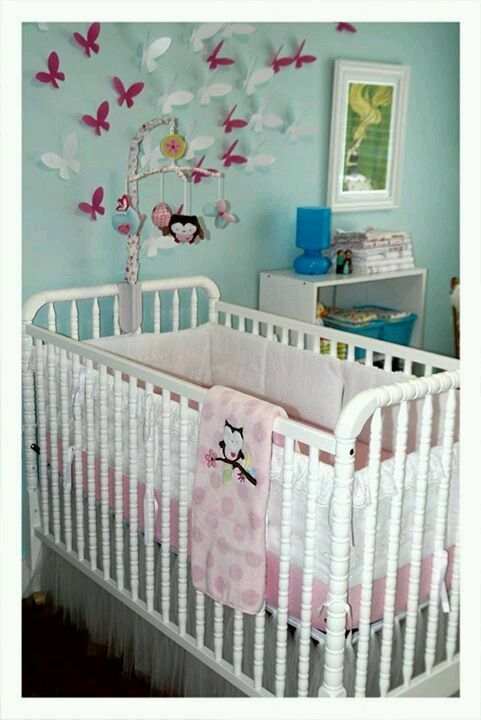 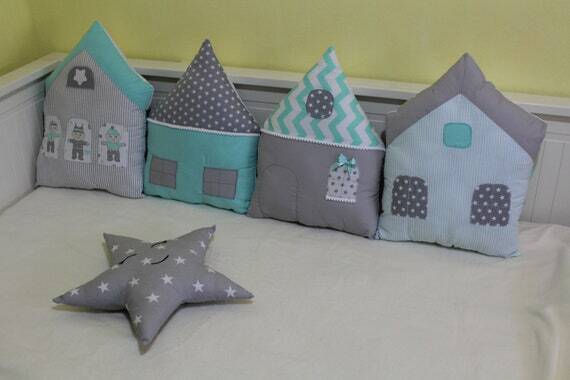 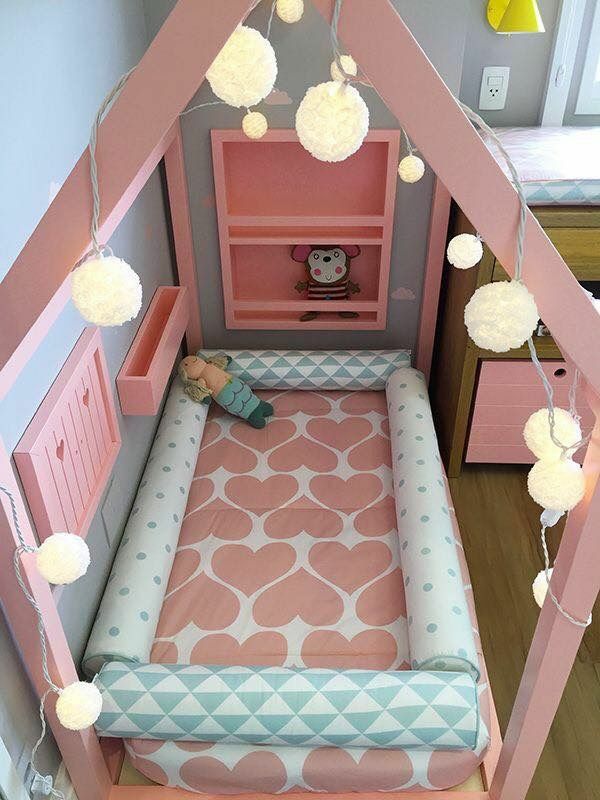 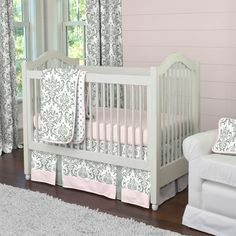 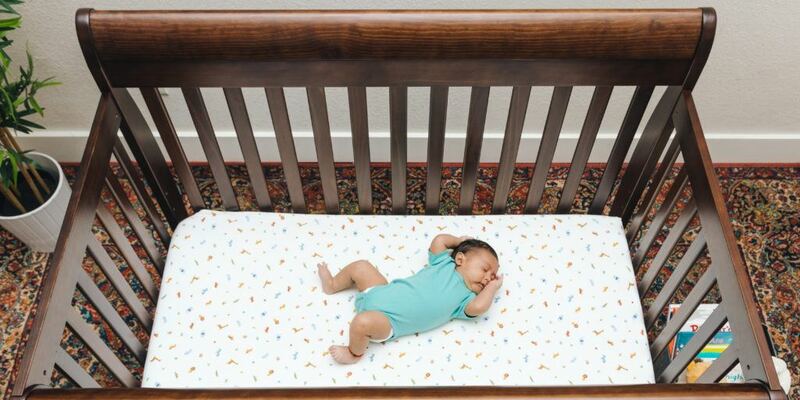 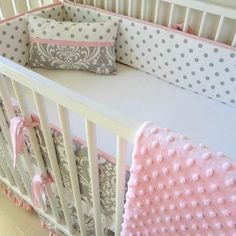 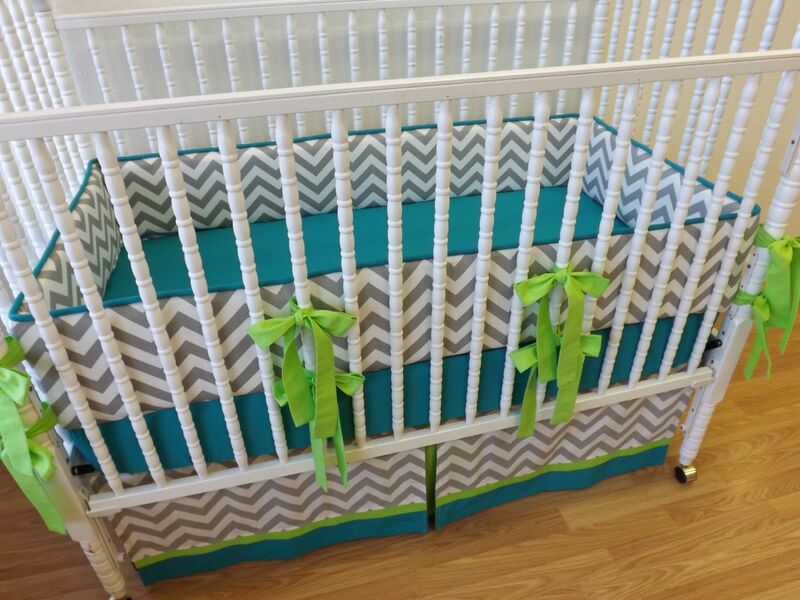 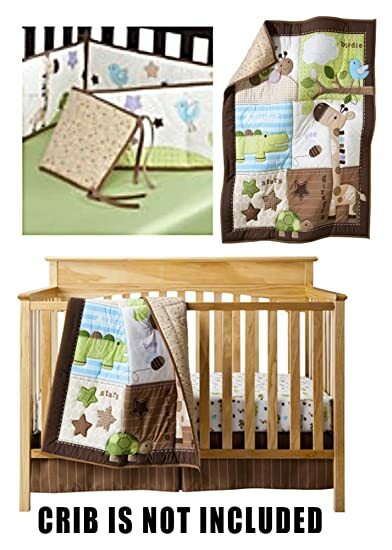 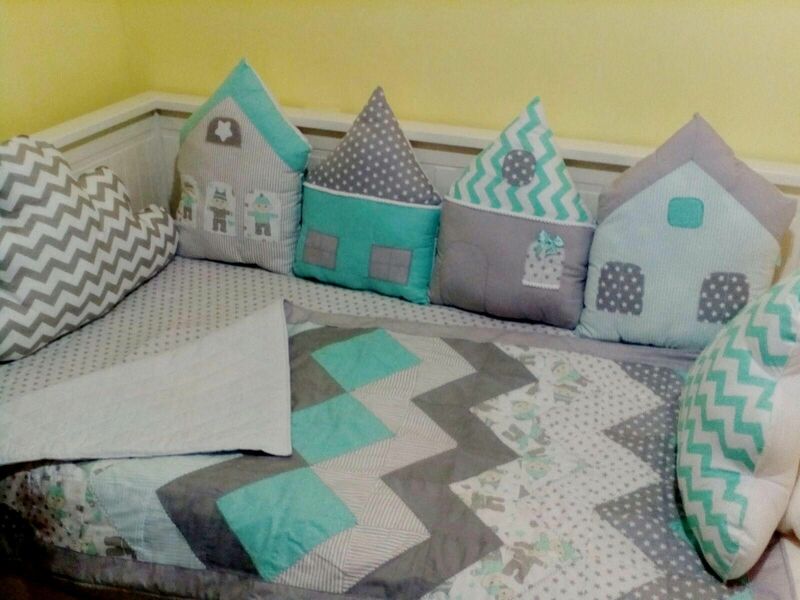 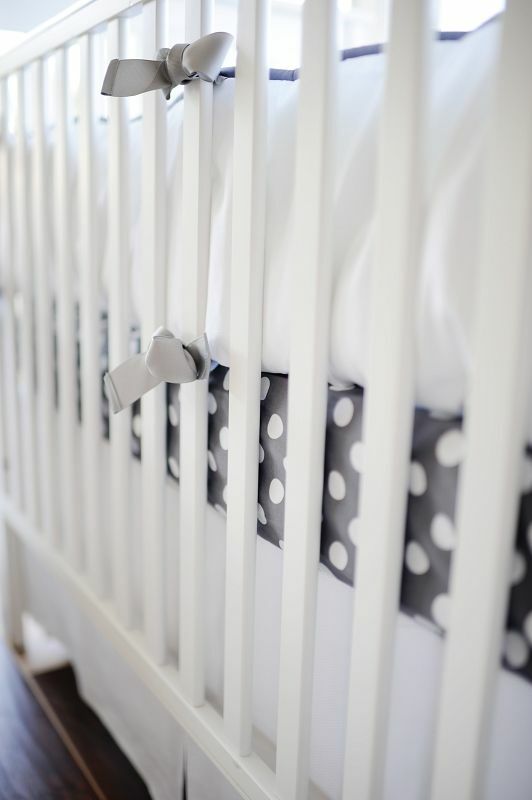 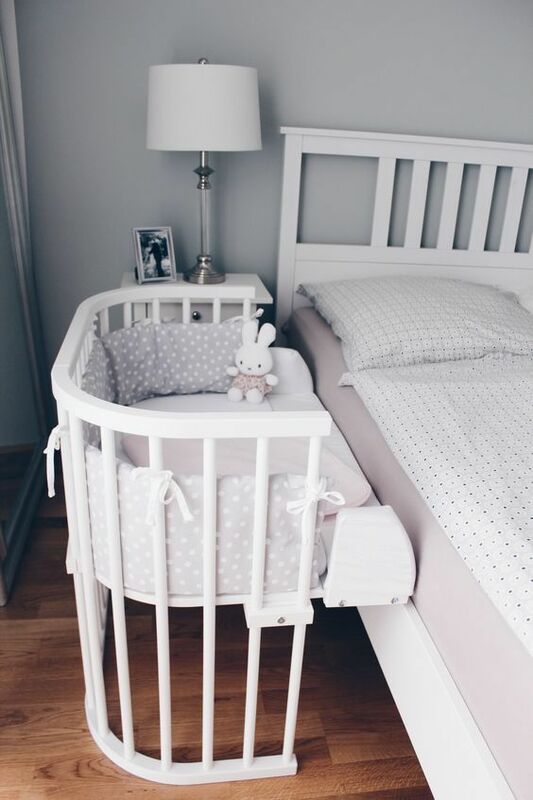 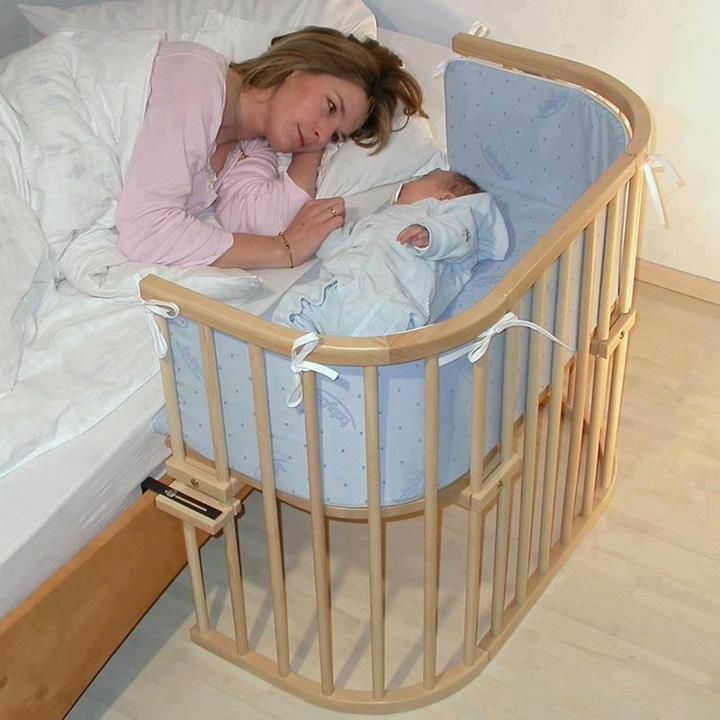 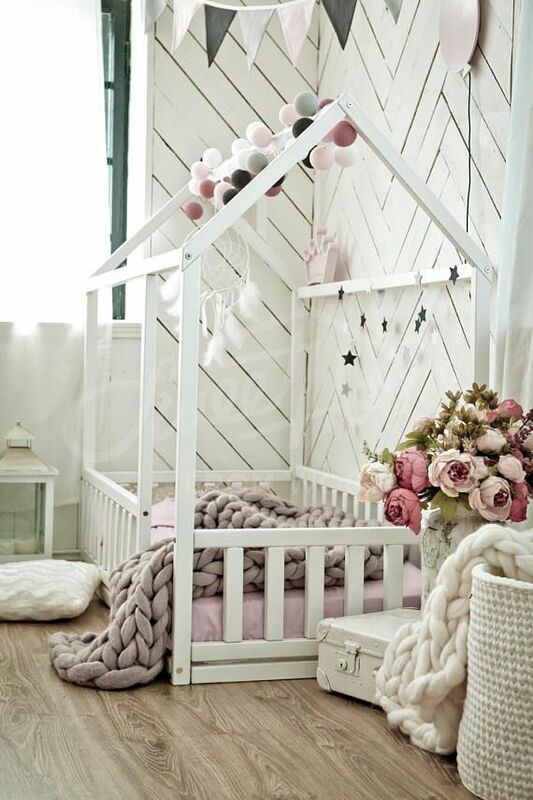 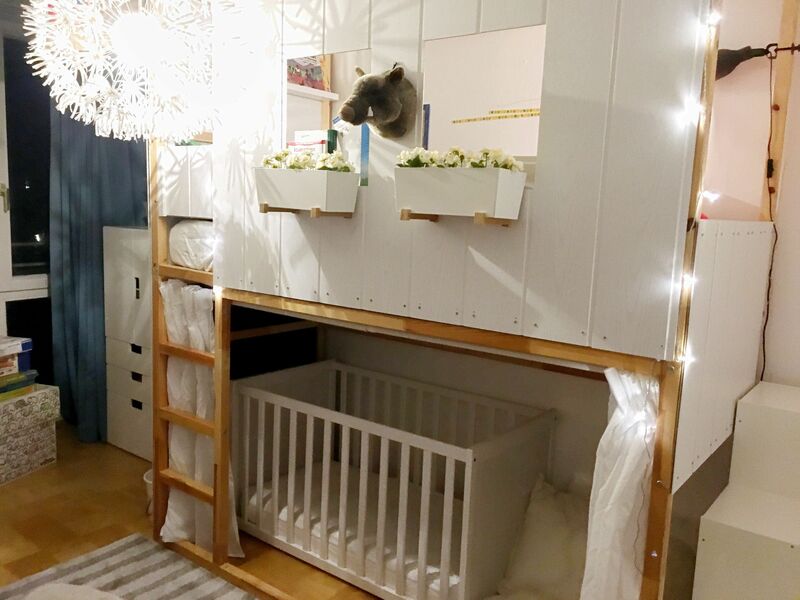 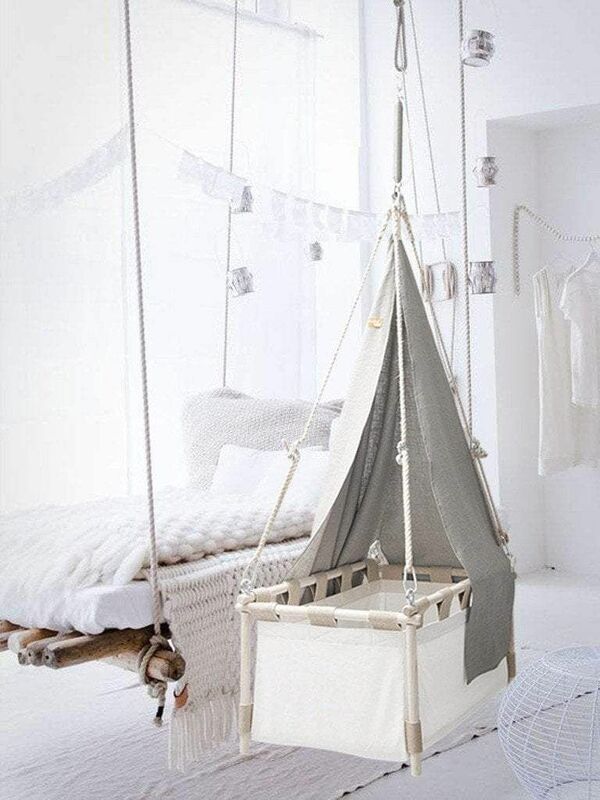 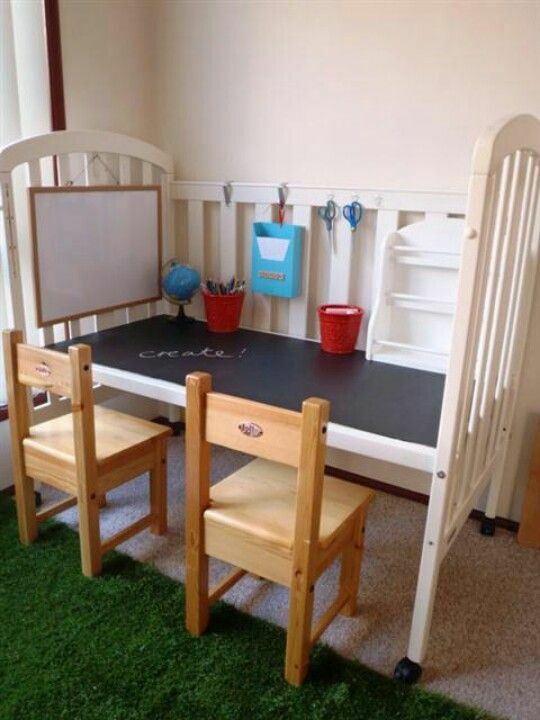 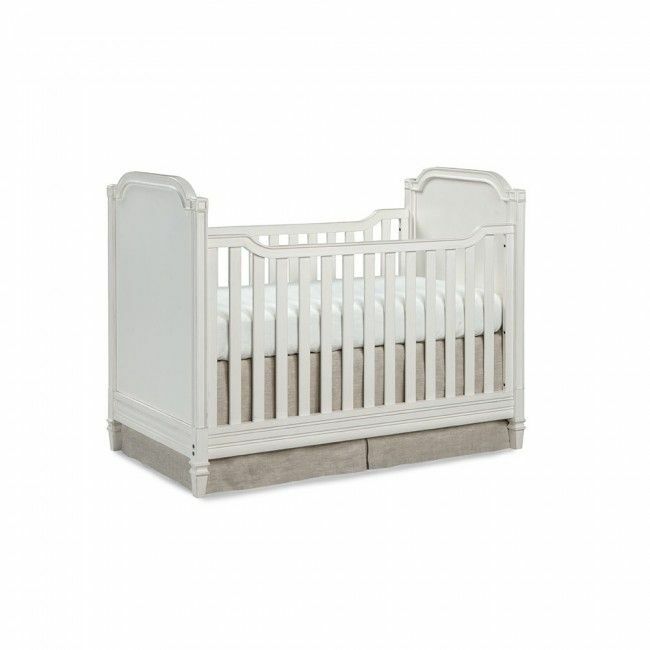 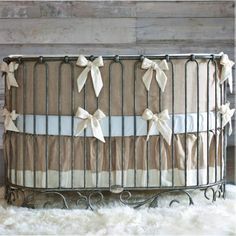 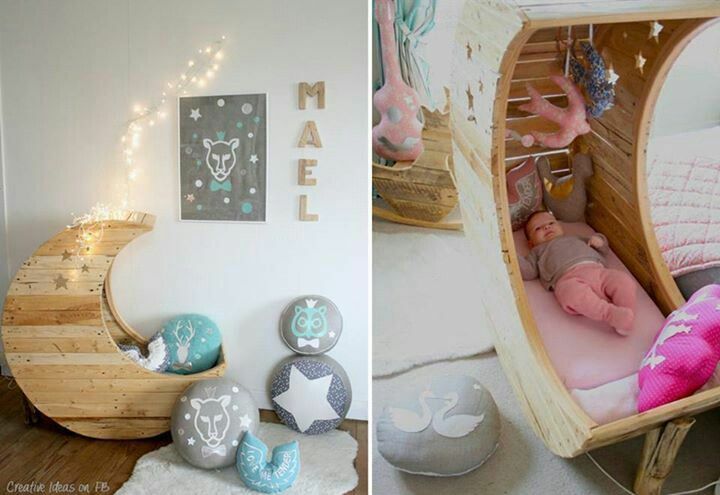 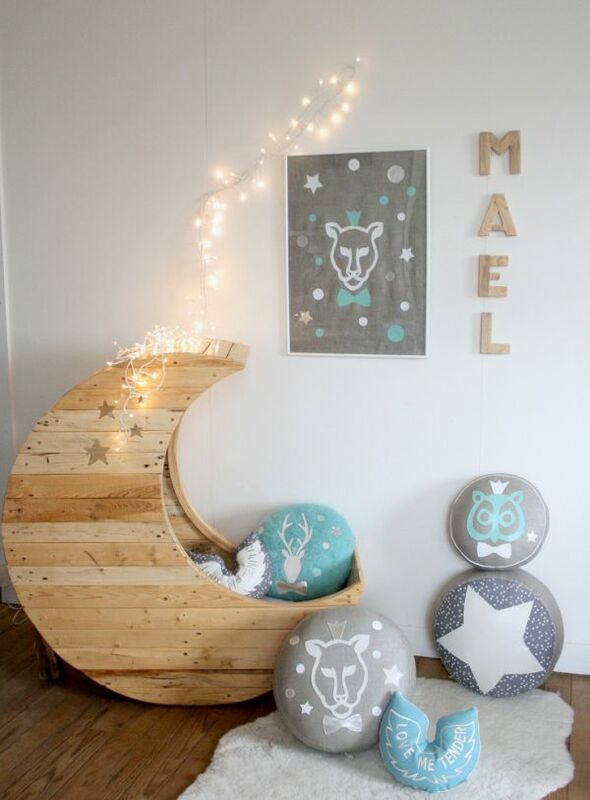 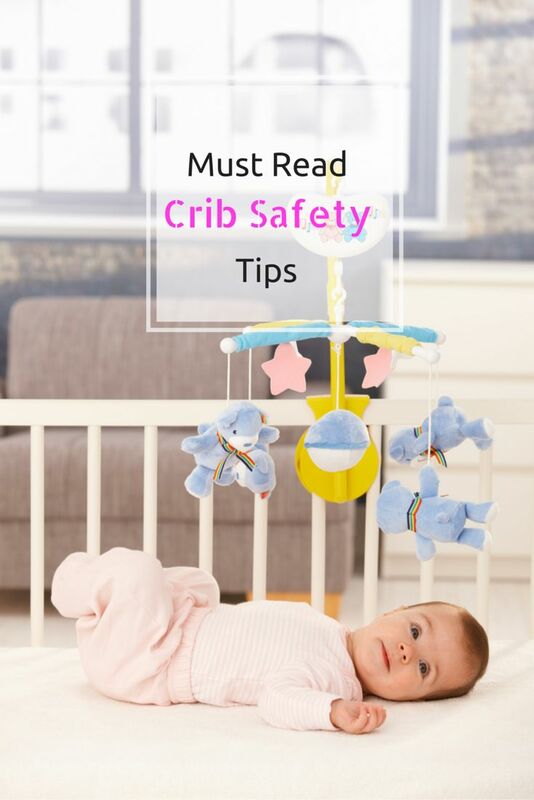 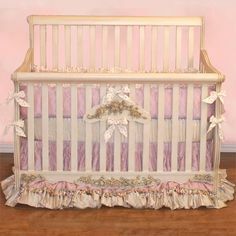 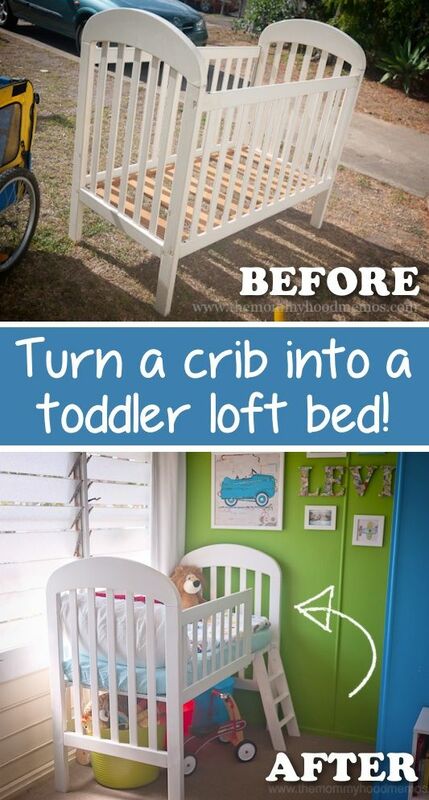 Cutest crib ever! 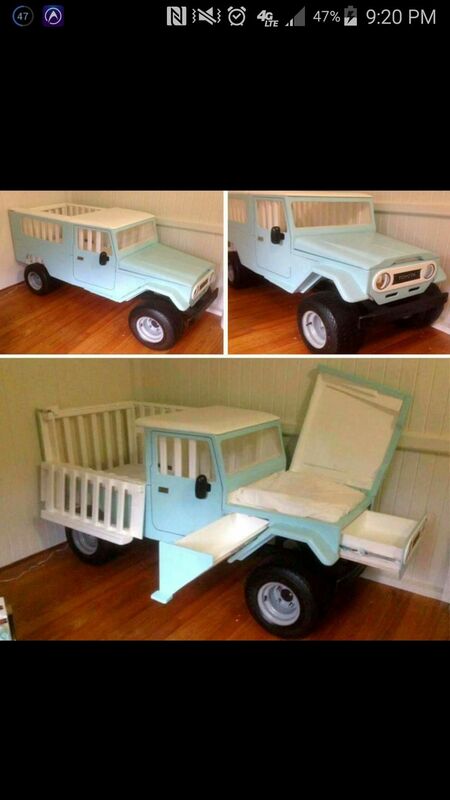 I think it could work for a boy or a girl! 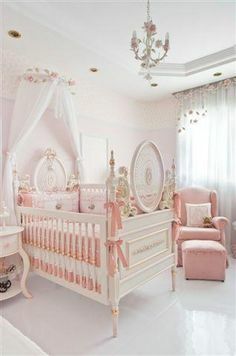 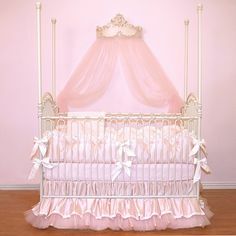 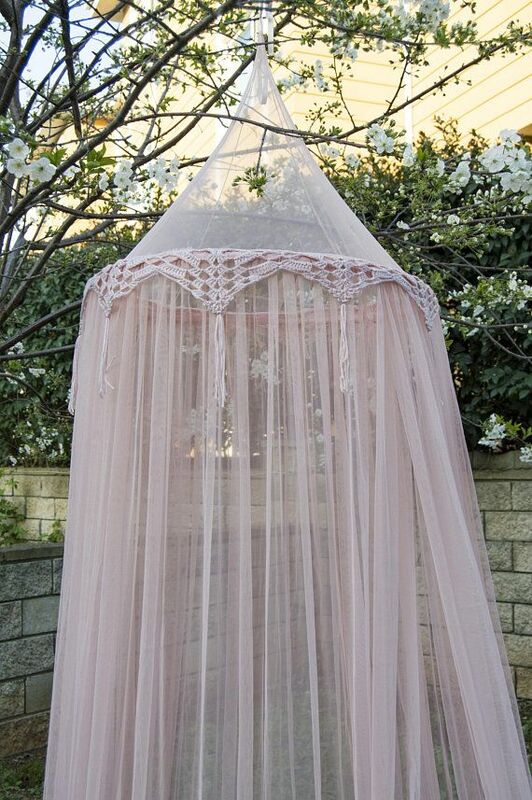 So pretty for my niece, when she has her baby. 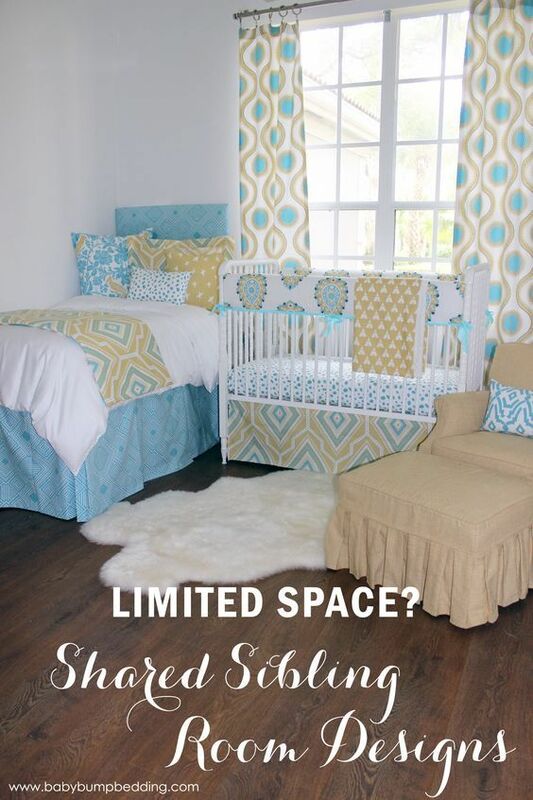 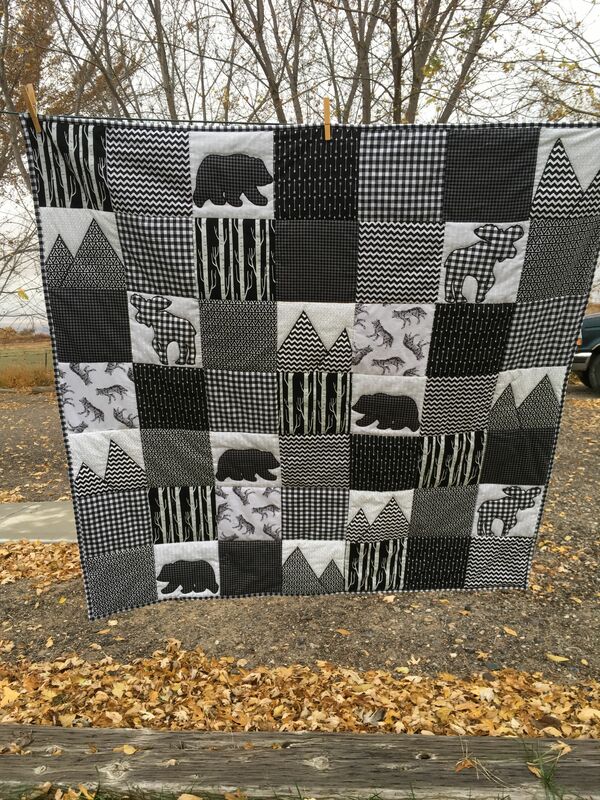 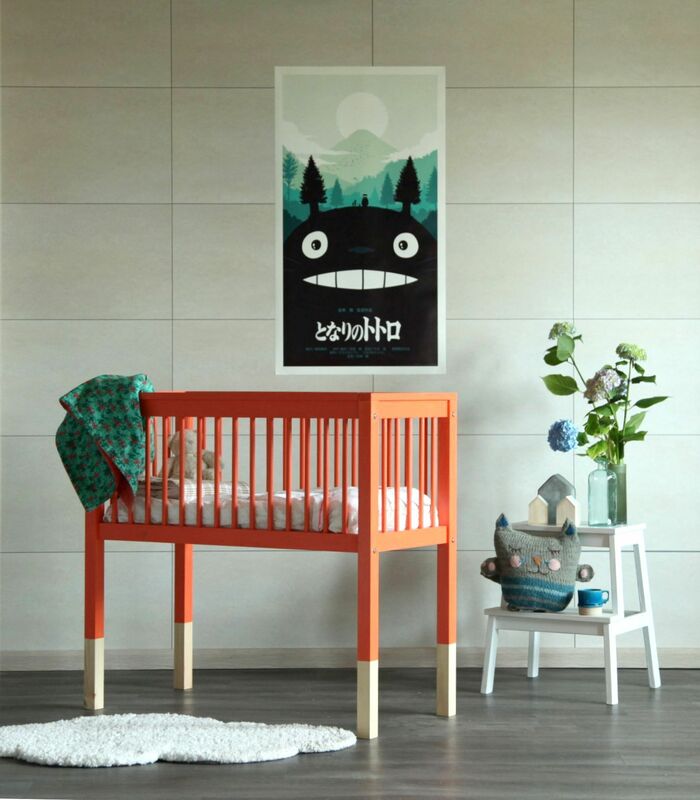 Created by our featured designer Stacie Bloomfield the talent behind Gingiber - this print is a perfect for your kiddos rooms!